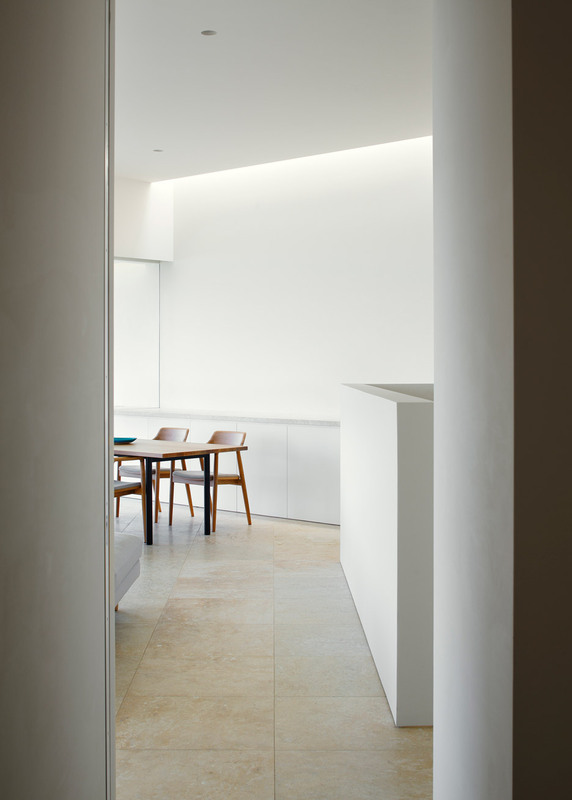 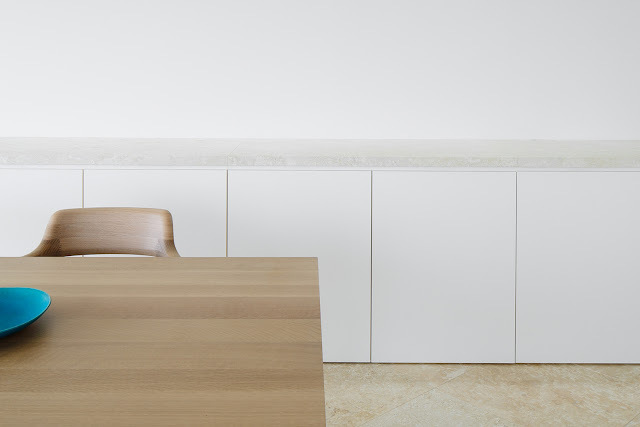 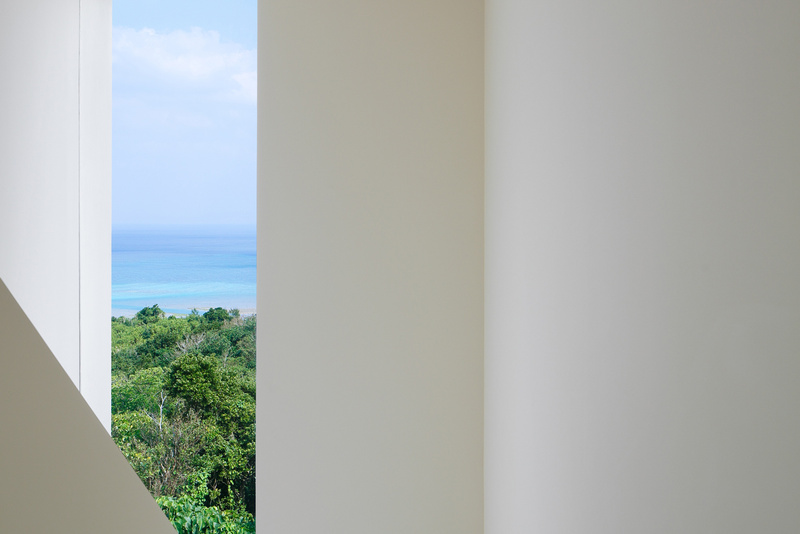 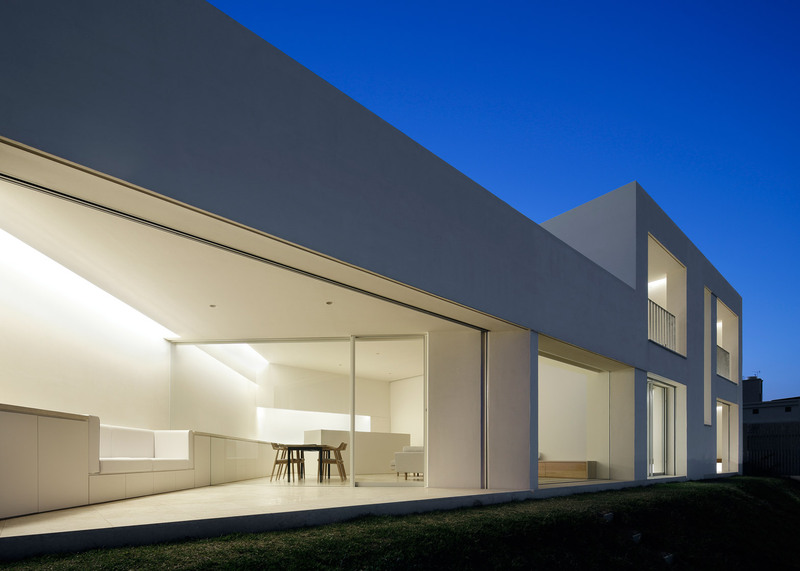 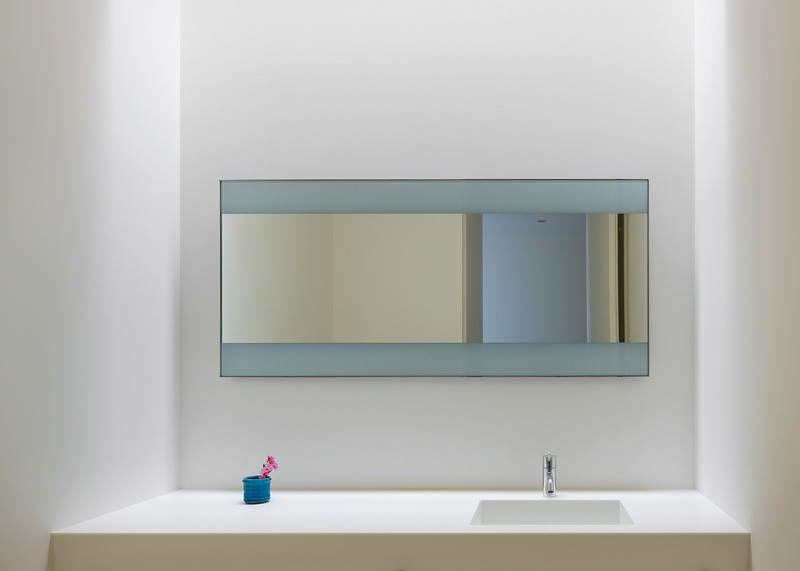 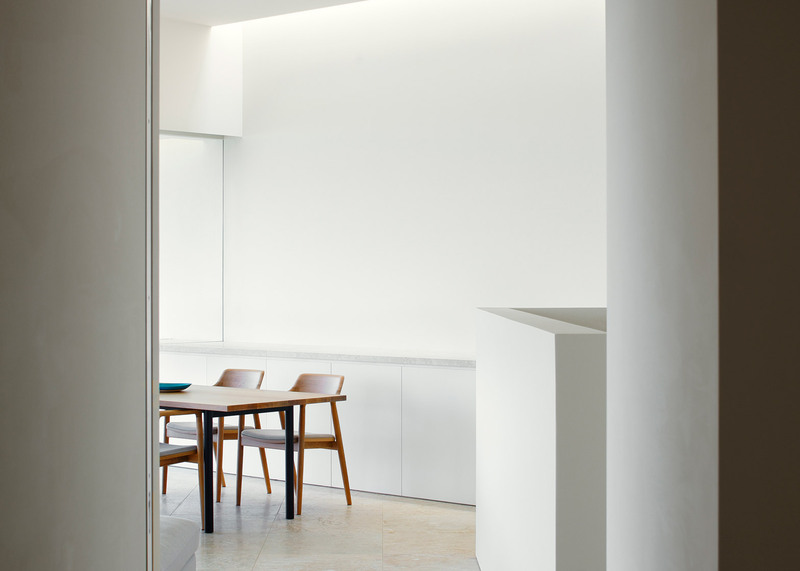 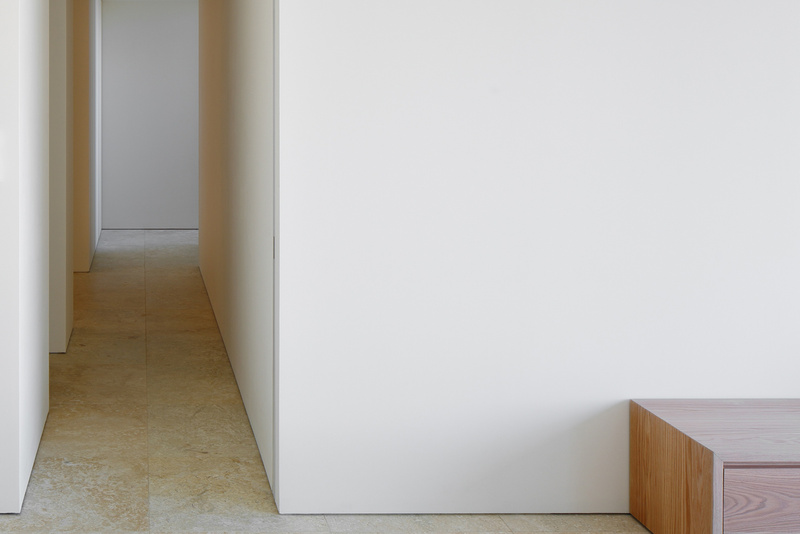 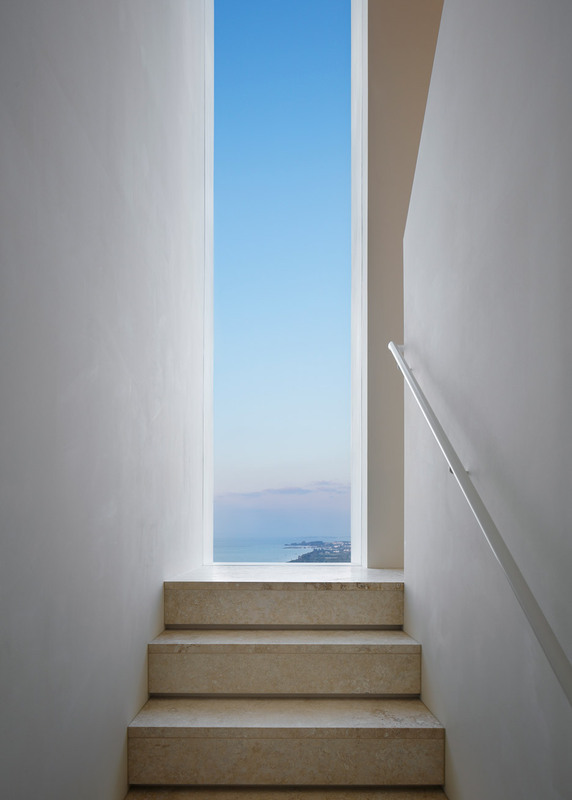 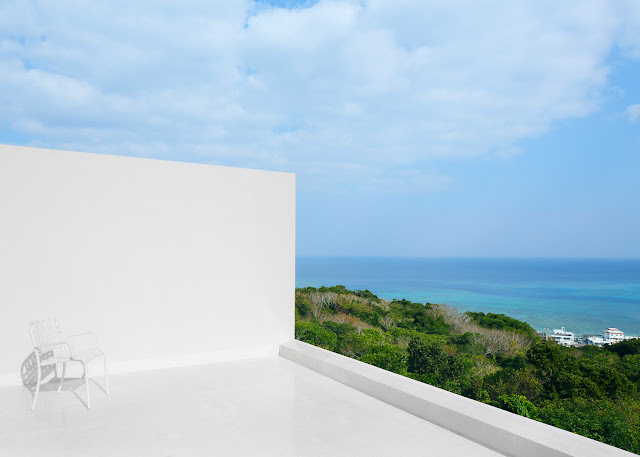 John Pawson has recently completed a holiday home on a cliff-top plot in Okinawa, Japan. A sense of vertical and horizontal expansiveness was the clients desire, in contrast to their box-shaped main house in Tokyo. 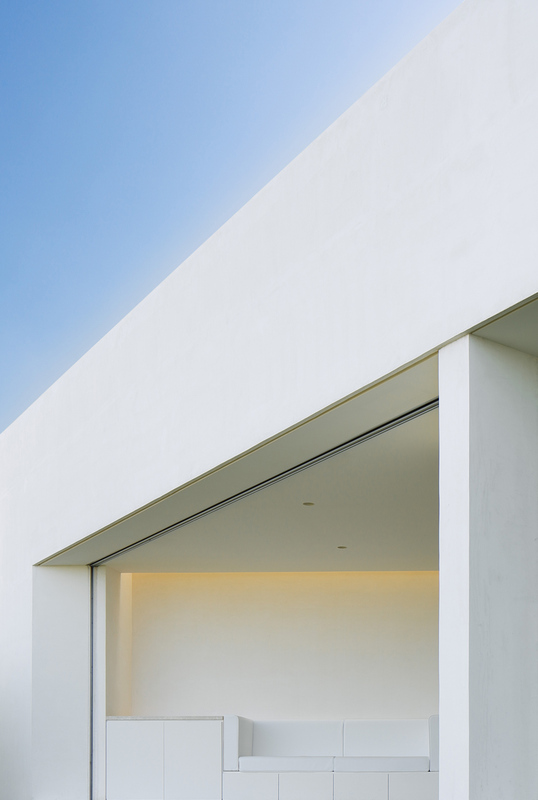 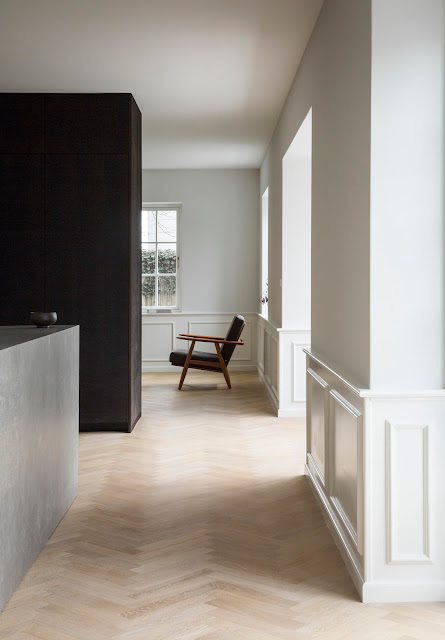 The house combines single and double-height spaces through a minimalist approach, closed to the rear, fully opened with glazed walls that frame the views to the ocean side. 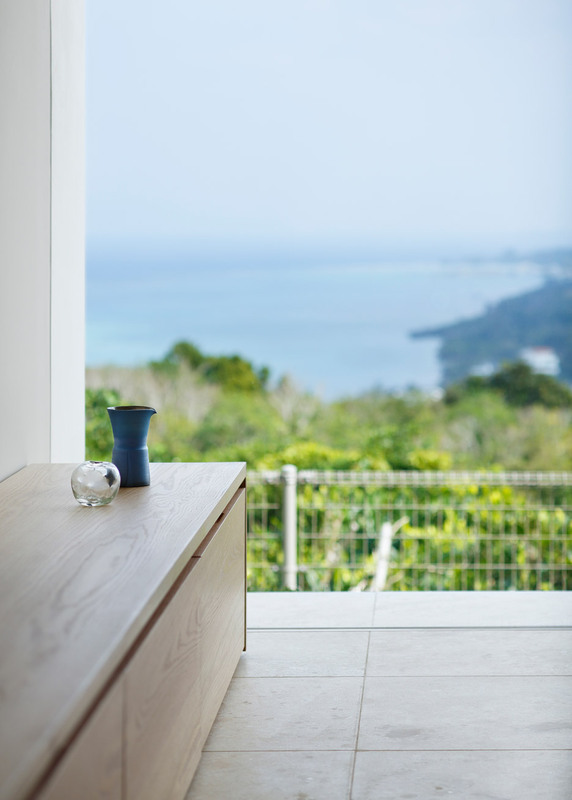 The site for this family home is a 414sqm cliff-top plot on the island of Okinawa, where the clients wish to spend their summer and winter holidays. 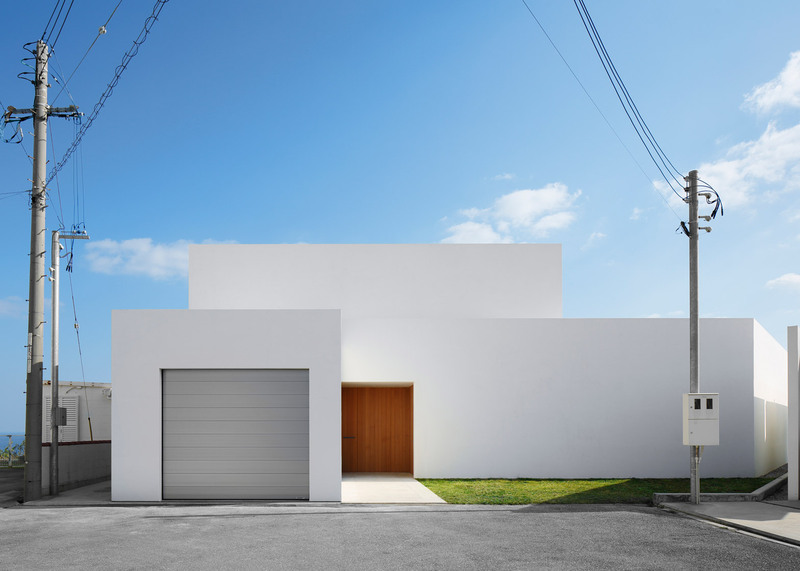 As they live in a box-shaped house in Tokyo, the brief was for somewhere with a sense of vertical and horizontal expansiveness and the fluidity of the catenary curve came up as a visual reference. The design traces the diagonal footprint of the plot, combining single and double-height spaces within a form that is closed and tapered to the rear, but to the front flares and opens like an eye over the headland, with the ground floor level raised to optimise sightlines to the ocean.